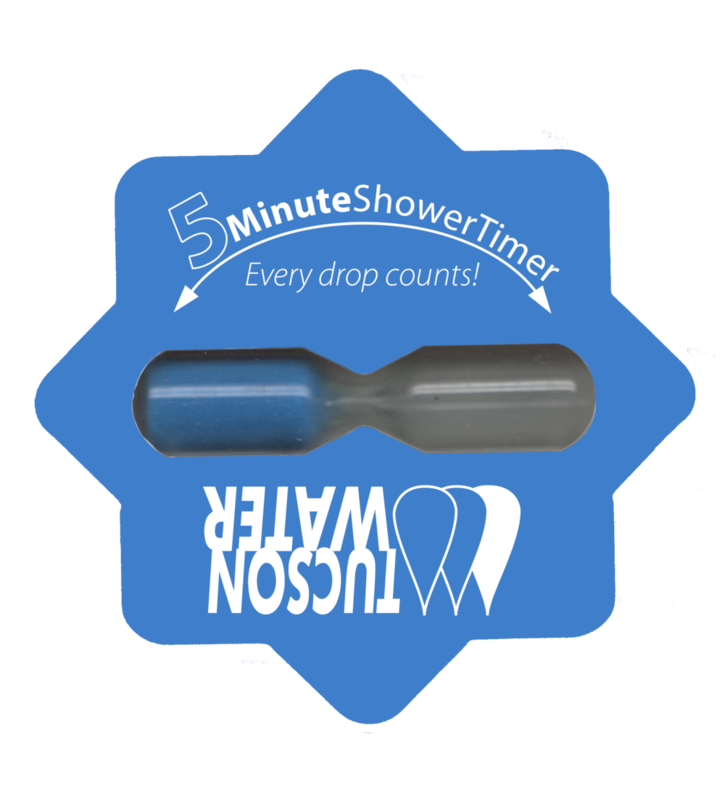 A 5-minute shower timer is a great way to keep your shower on track! A toilet tank bag saves water with every flush! 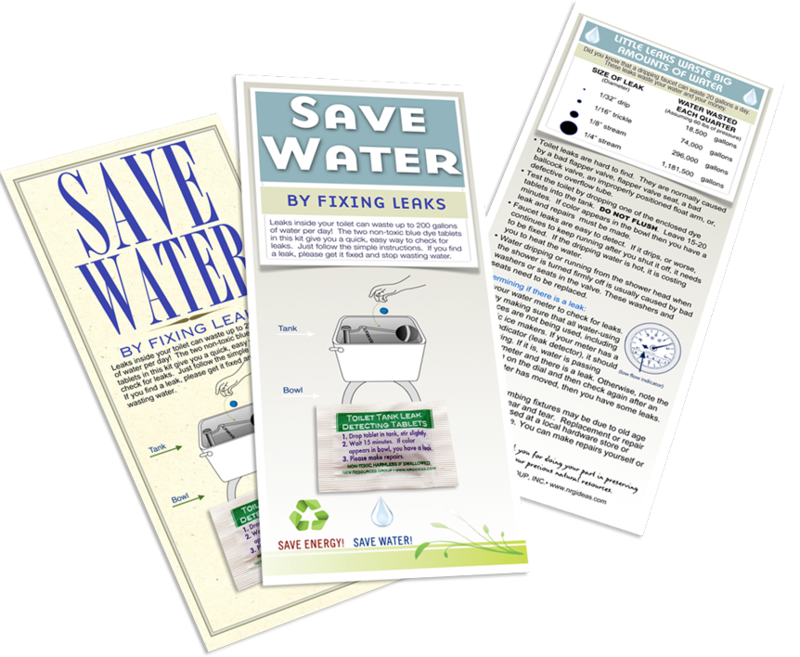 Please fill out of the below form to receive the water saving devices of your choice! Shipping occurs in 7-10 business days. You will receive a confirmation email when your items are shipped. Please select only the items you and your family are able to use and willing to install. These low-flow showerheads (1.5-2 GPM) mix air into the water stream helping you save water with every shower. Changing from high low (3.5 GPM+) units will save on average a family of 4, $40 per year. These 5-minute sand shower timers can help you keep your shower on track. Perfect for young children, teenagers and adults! Toilet tank bags are filled with water and go inside of the toilet reservoir tank. The bags displace the water in the tank, causing the toilet to use less water with every flush. Once installed, they work to save water with every flush. Ever notice your toilet constantly running? Water might be leaking from the tank into the toilet. This type of leak can waste hundreds if gallons of water everyday! Use a toilet leak detection dye tablets to test your tank. Simply put a dye tablet or a few drops of food coloring into the tank, wait 10 minutes and check if the toilet bowl has color in it. If it does, then you need a new toilet tank flapper. These 0.5 GPM bathroom faucet aerators mix air into the water stream, helping you save water at bathroom sinks. We do not recommend these for kitchen sinks, which are more functional with a slightly higher flow rate. A low-flow showerhead helps you save water every time you shower! A faucet aerator can help save water at bathroom sinks. Leak detection dye tablets can help you determine if you need a new toilet tank flapper!